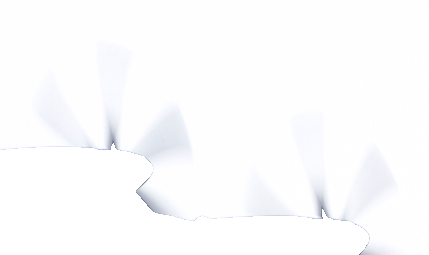 How can I mask out airplane propellers properly? 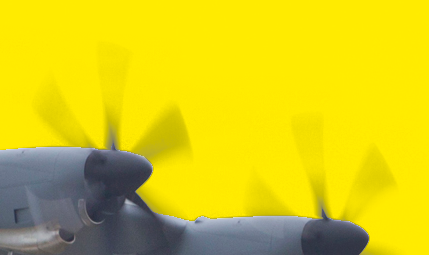 I have this image which I wish to mask out the propellers properly. 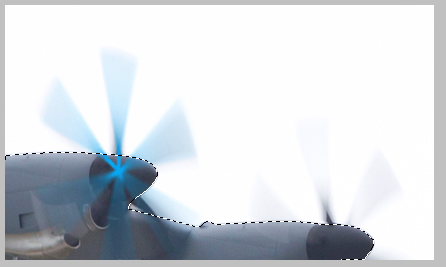 I thought maybe Refine Edge would do the work but it didn't success. I would like to know what kind of tools I probably should use in order to achieve this. Again, it's just my thought about how to create a mask for this approach. In reality you have to invest a lot of time in a good mask. I hope this helps. 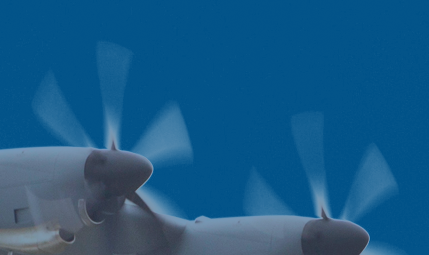 Another technique to try without having to recreate the propeller from scratch. I simply duplicated the image layer, made a brightness/contrast adjustment then pasted the inverted result into the original layer's layer mask. 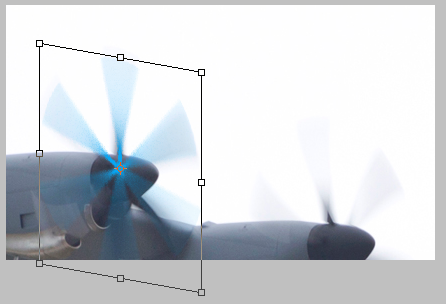 My method without redrawing the propeller is to cut out white space plus propeller (1) and then use them as a mask for a solid layer (2). Not the answer you're looking for? Browse other questions tagged adobe-photoshop images mask or ask your own question. How to create a nondestructive gradient mask over an object? How can I achieve this stamp / photocopy effect? 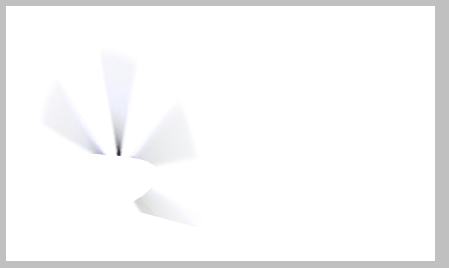 How to make a nondestructive mask in Inkscape?